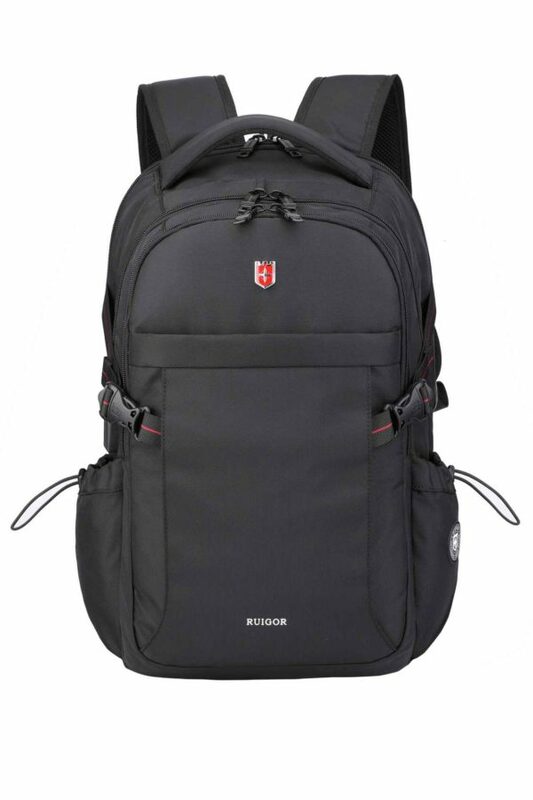 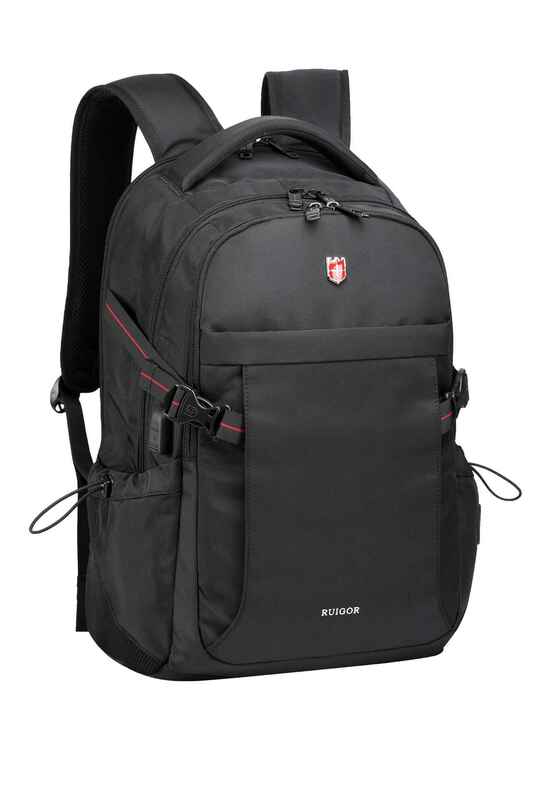 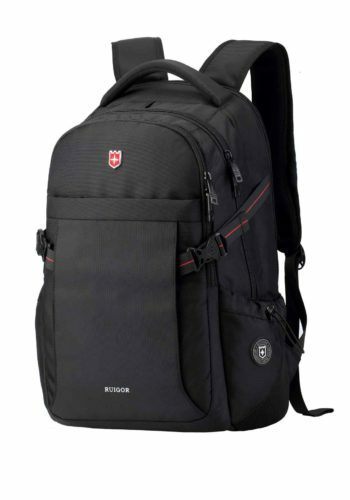 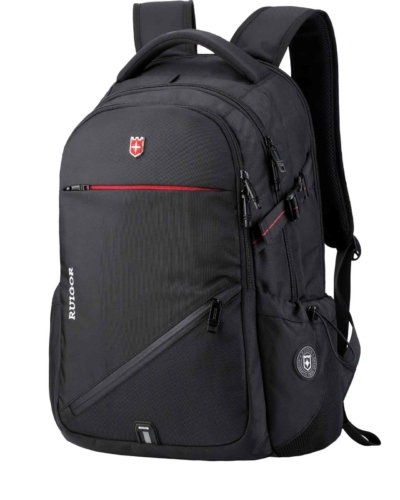 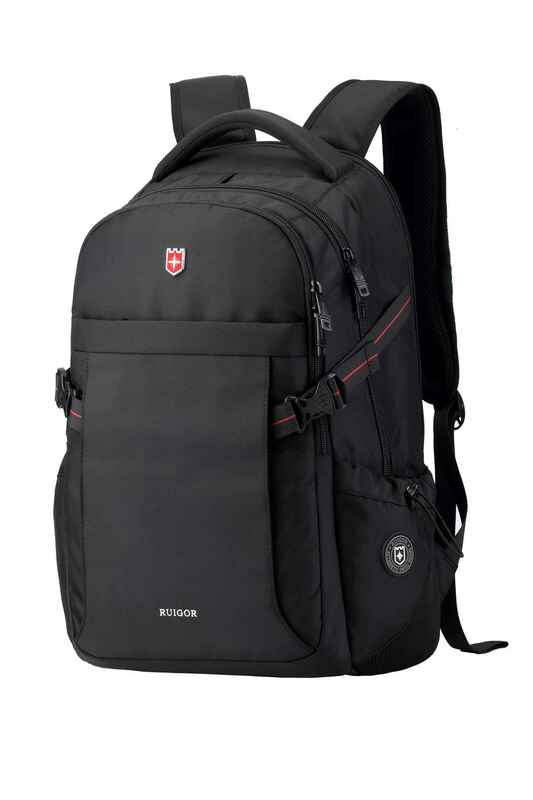 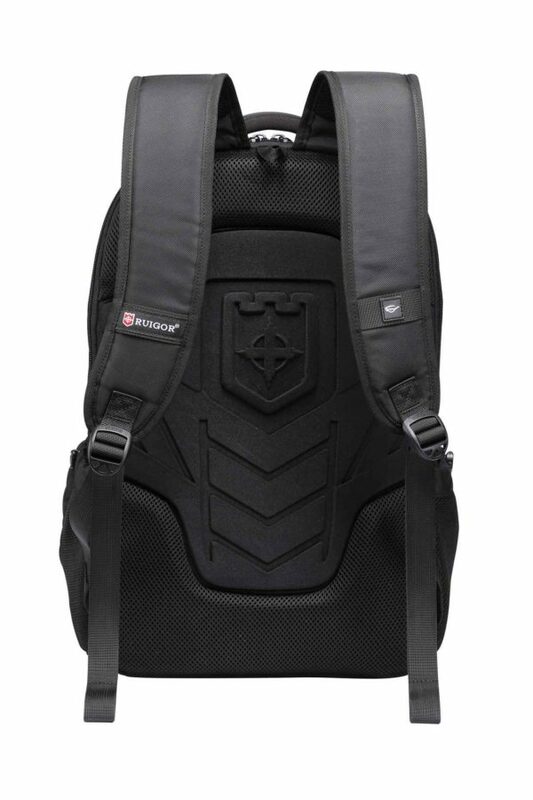 An authentic Swiss-style backpack which is the result of years of research and development. 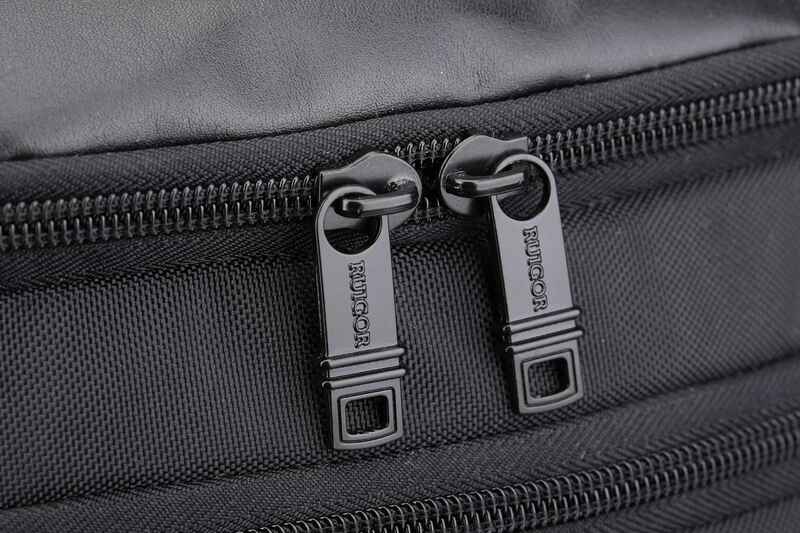 Stay comfortable and efficient in every situation. 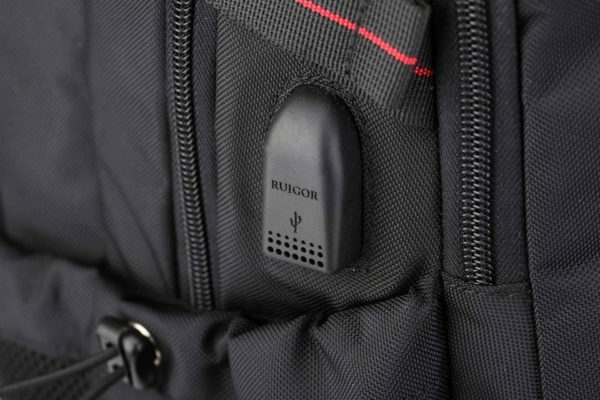 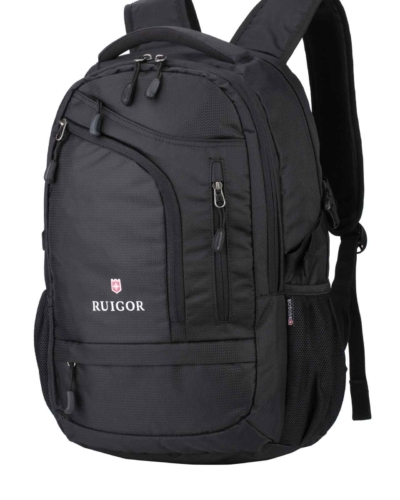 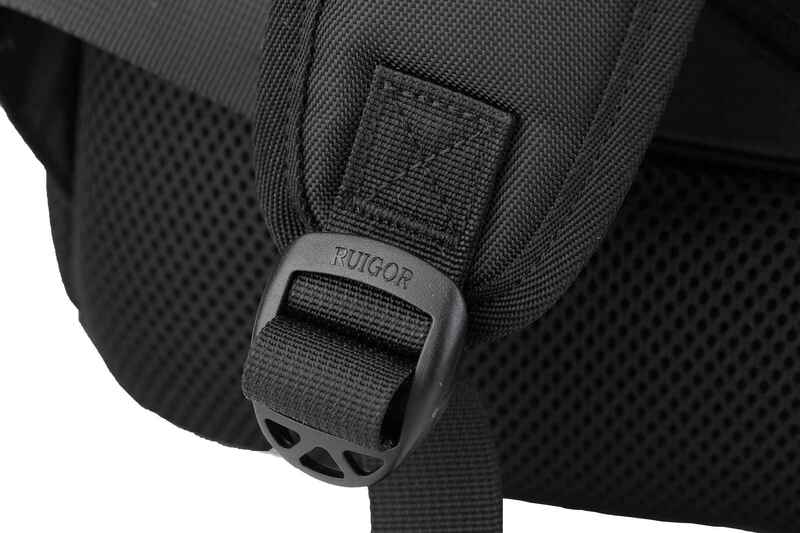 Wherever you go or whatever you need to carry, the RUIGOR ICON 24 is an excellent choice. 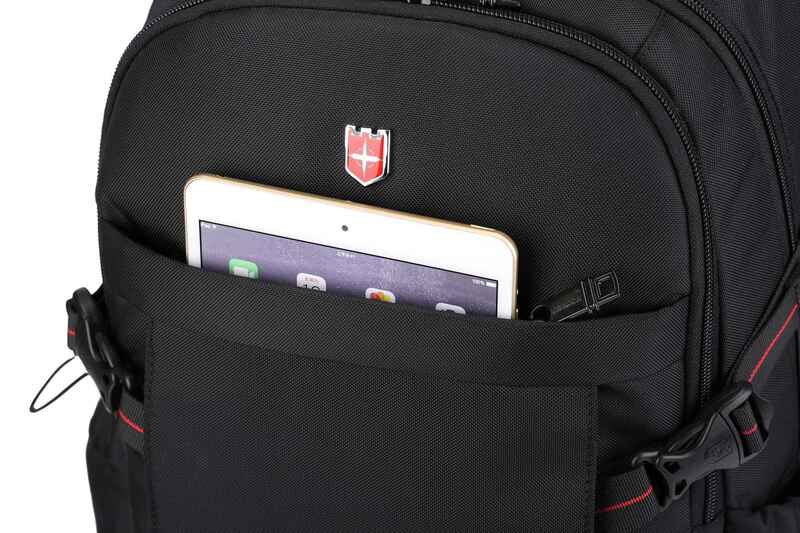 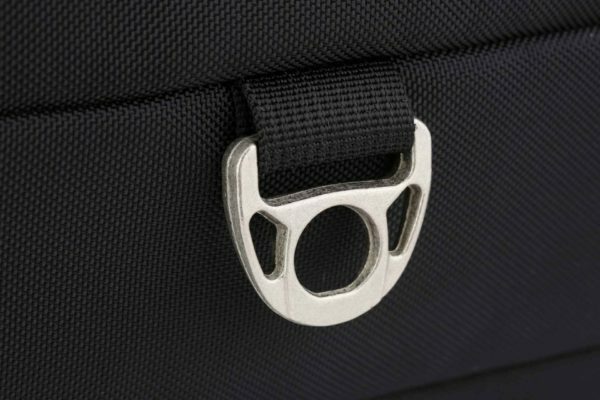 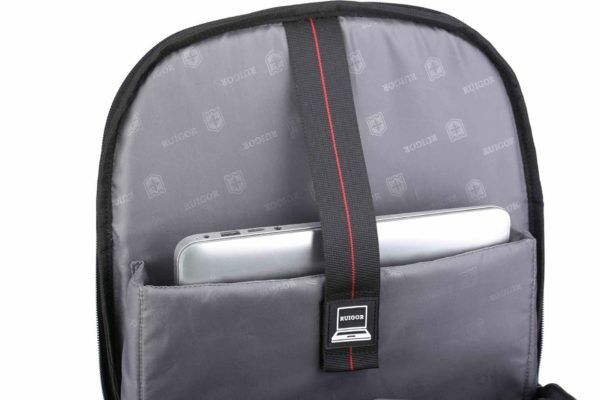 The bag is enriched with a laptop pocket which fits a laptop of up to 15.6 inches. 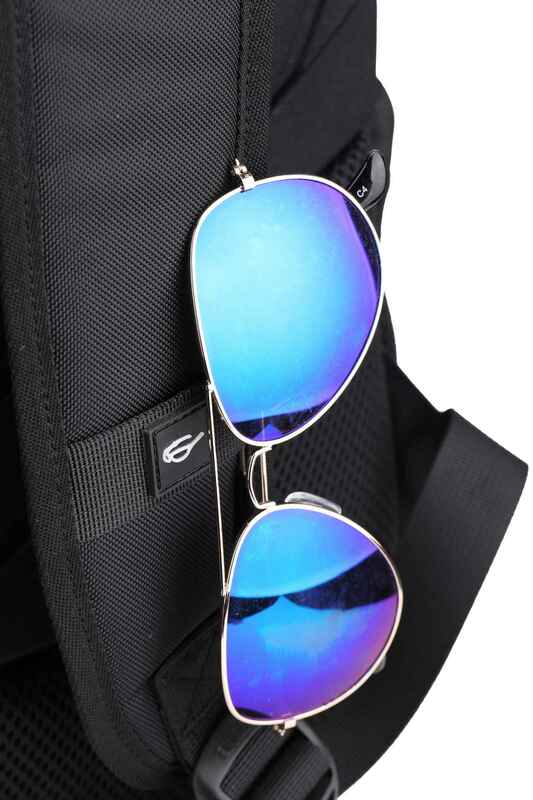 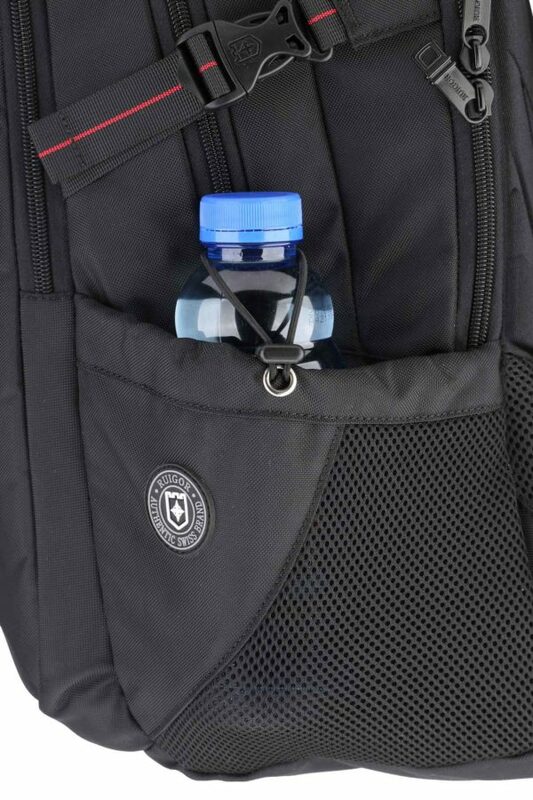 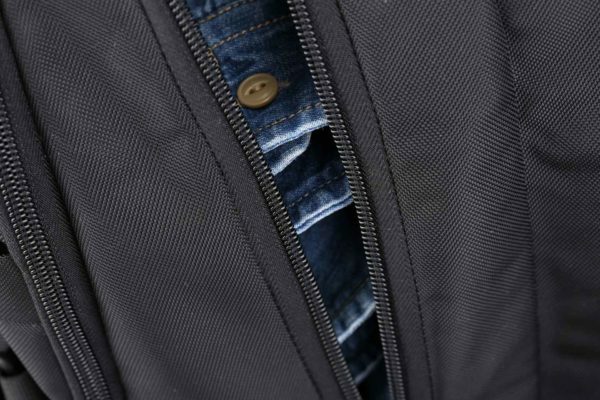 The spacious bag has a volume of 26 liters, which lets you carry all your daily necessities. 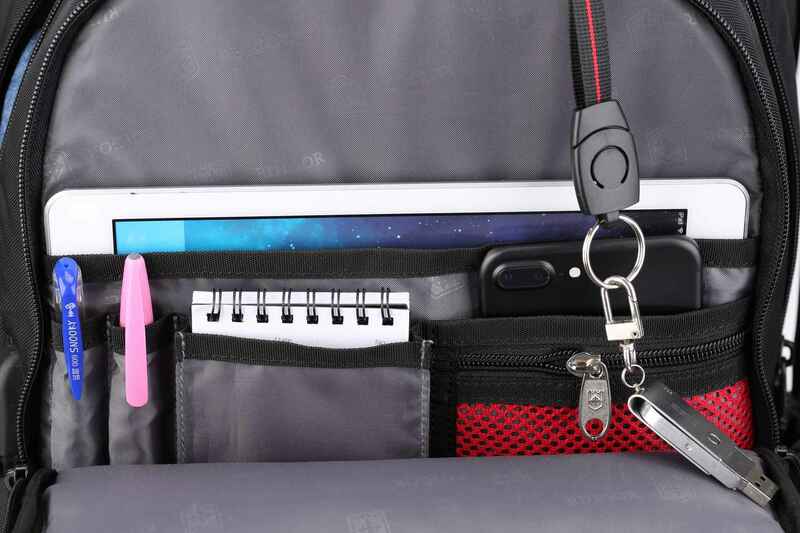 The intelligent compartment system provides you with a separate tablet compartment, cell phone pocket, card pocket and accessory compartment. 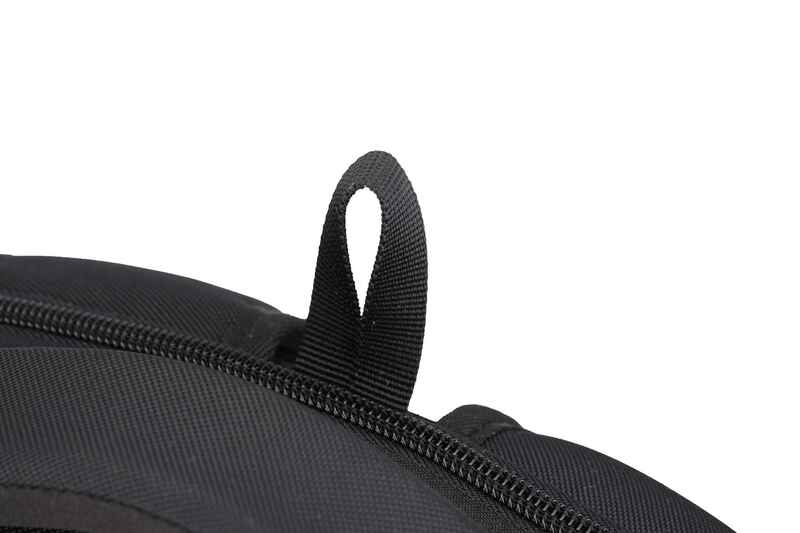 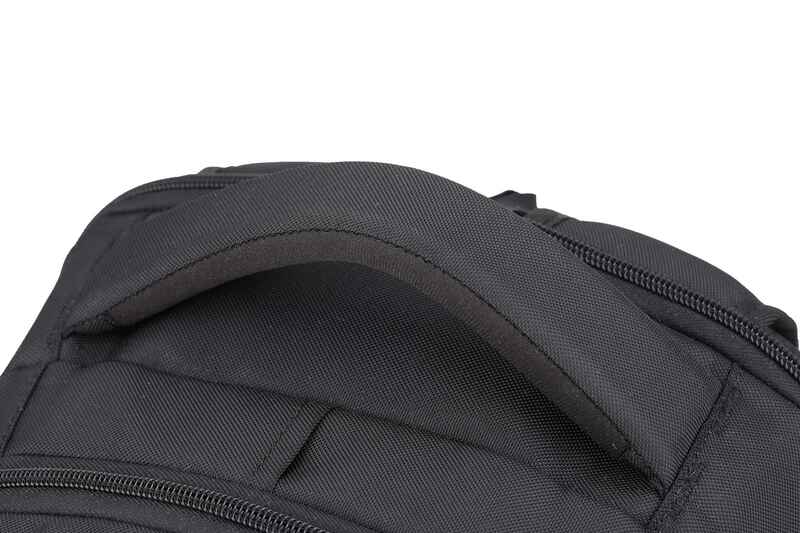 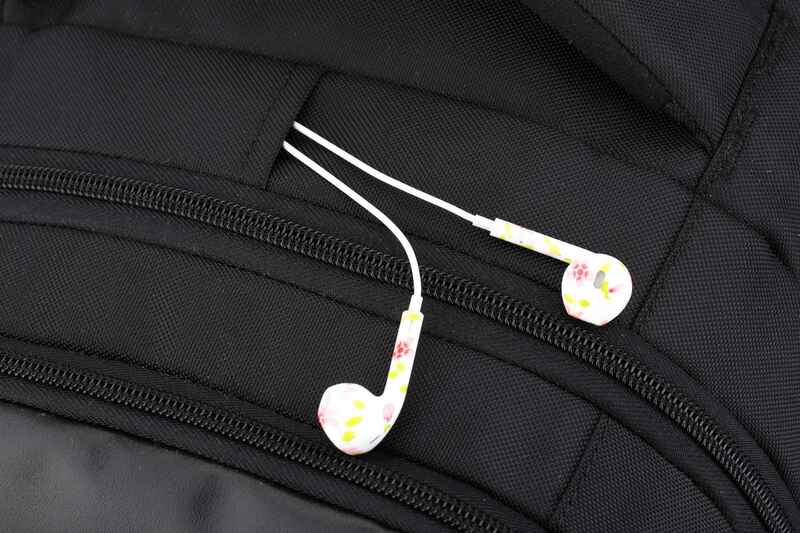 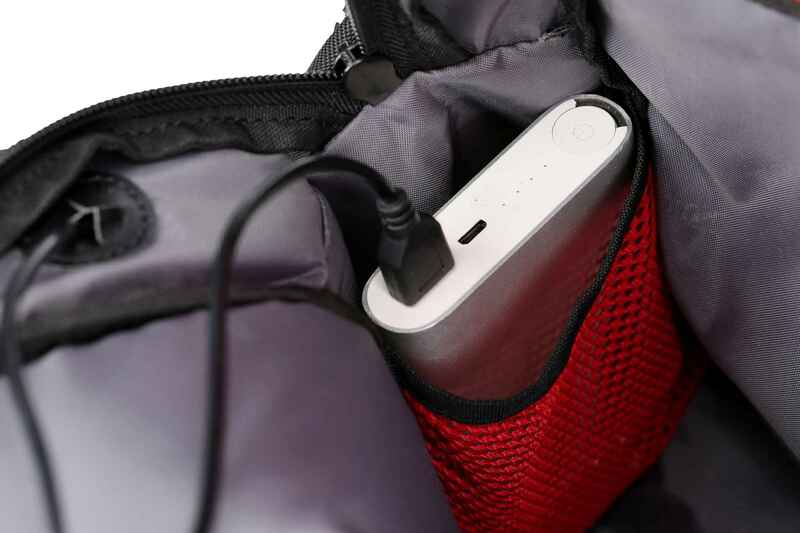 The extra padding at the bottom of the bag offers additional protection and with the integrated USB connector port you will always be powered while on the move. 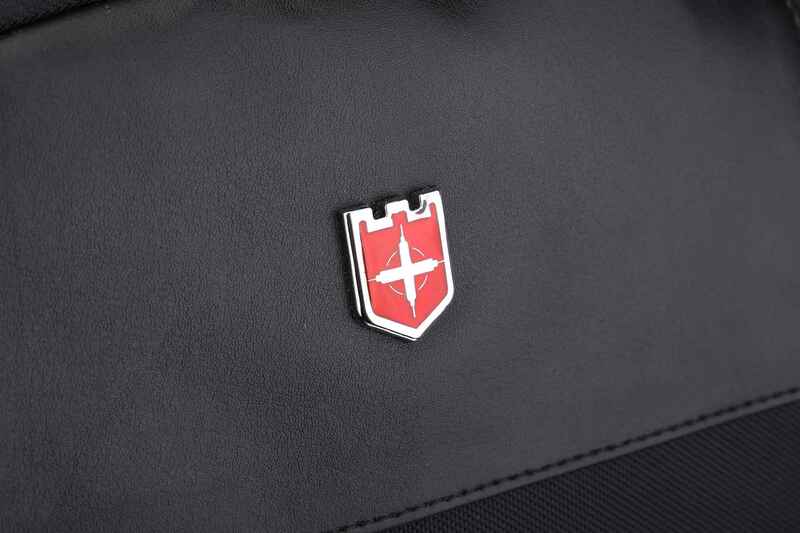 An authentic Swiss-style backpack which is the result of years of research and development. 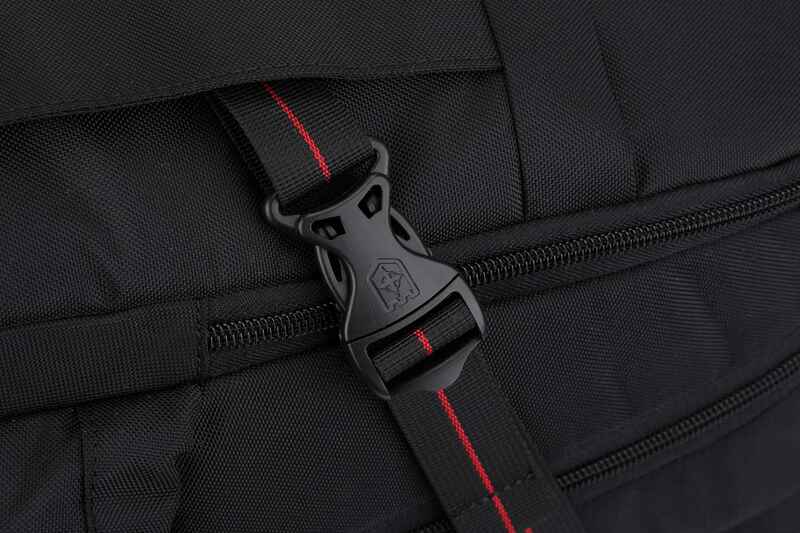 Stay comfortable and efficient in every situation. Wherever you go or whatever you need to carry, the RUIGOR ICON 24 is an excellent choice. 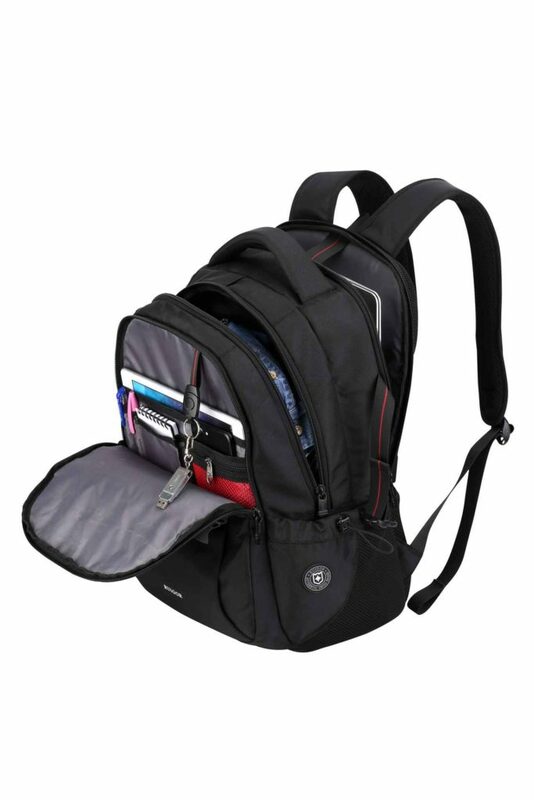 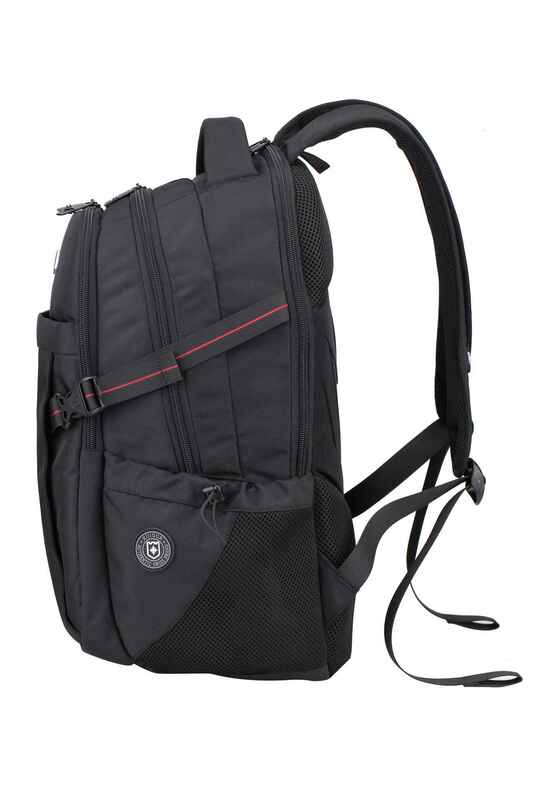 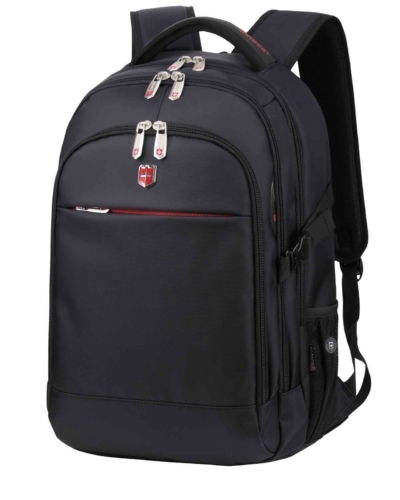 The bag is enriched with a laptop pocket which fits a laptop of up to 15.6,- inches. 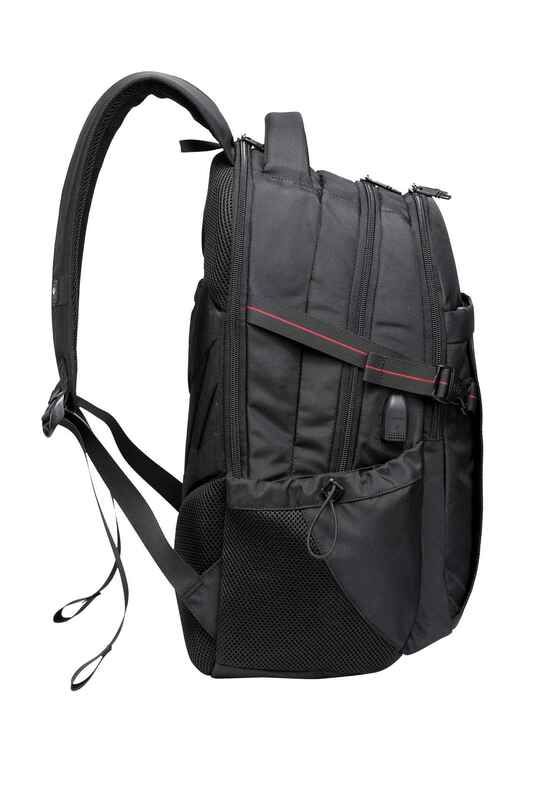 The spacious bag has a volume of 26 liters, which lets you carry all your daily necessities. 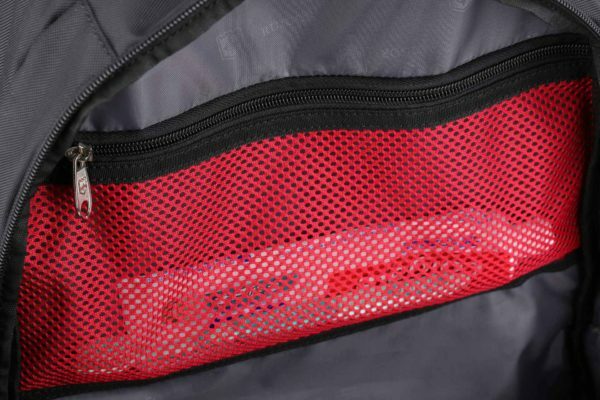 The intelligent compartment system provides you with a separate tablet compartment, cell phone pocket, card pocket and accessory compartment. The extra padding at the bottom of the bag offers additional protection and with the integrated USB connector port you will always be powered while on the move.